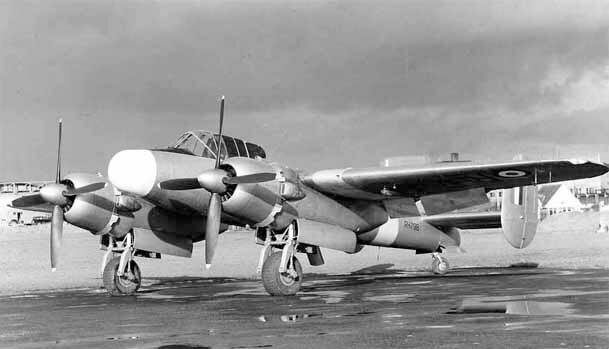 Seeking a replacement for the Beaufighter, Bristol used the wings, tail and undercarriage of the Bristol 163 Buckingham to produce the Brigand anti-shipping and ground attack aircraft. 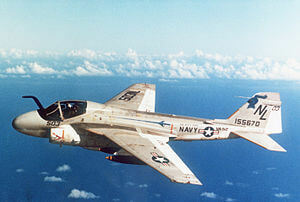 147 were built, remaining in service until 1958. 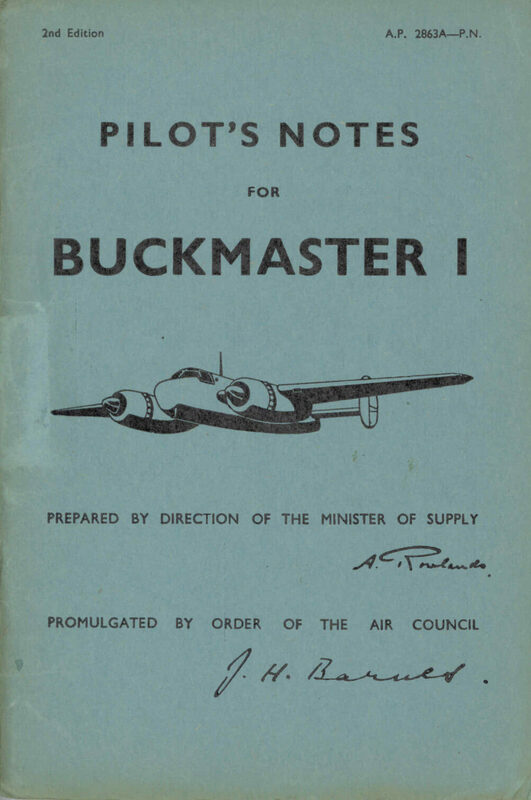 To maximise value, this title contains two Flight Manuals (titled Pilot’s Notes) for the Brigand and the flight manual for another Bristol twin, the Buckmaster. The files have been scanned from the original manuals and retain any colour pages. 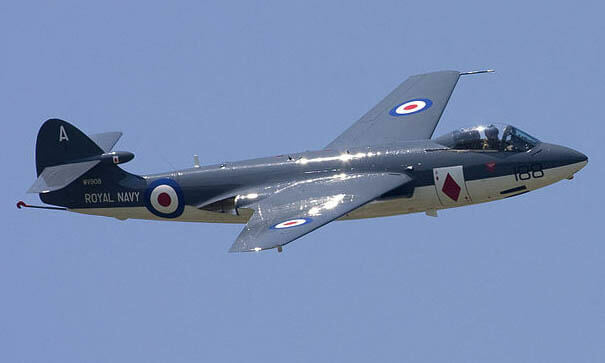 RAF Provisional Pilot’s Notes for the Bristol Brigand I, AP 2575A-PN dated February 1947 with approx 44 pages. RAF Pilot’s Notes for the for the Bristol Brigand B.I and MET.3 AP 2575B & C-PN dated March 1949 with approx 60 pages. RAF Pilot’s Notes for the Bristol Buckmaster I, AP 2863A-PN dated August 1949 with approx 47 pages.